When is My First Student Loan Payment Due? A reader wanted to know when they have to make their first student loan payment after college. Generally speaking, you have to make your first payment on federal student loans six months after you leave school. This applies to the person who graduates, somebody who drops out of school, or even those who simply fall below a half‑time enrollment status. All of these students and/or former students do have to make a payment on their student loan six months after they leave school. That first six-month term when you leave school is essentially a grace period. Lenders give you a grace period so you can shore up your finances, get a job, and make sure that you are on track to start your repayment plan. The grace period helps you start off on the right foot so that your student loans ultimately don’t go into default. A key factor to know, though, is whether or not you have subsidized federal loans or unsubsidized federal loans. If you’ve got subsidized loans, that means the government pays the interest on those loans while your loan is in its grace period. You won’t get charged interest during that six‑month period. 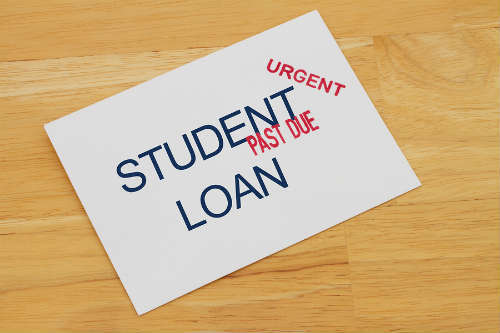 If you have unsubsidized loans, however, you will be responsible for making sure that all the interest that accrues during that grace period does get repaid. 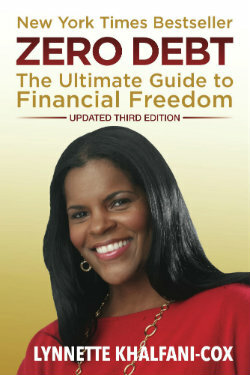 Under the law, your repayment period technically begins the next day ‑‑ that very day ‑‑ after your grace period ends. So your first payment is finally going to be due within 45 days after your repayment period begins. So in summary, think about it this way: When you leave school, there’s a six‑month period of time for which you don’t have to make any payments whatsoever. When that six‑months is over with, you’ll have some time between that 45‑day window to begin your repayment period. It will be spelled out in your loan documents that you received. You should have gotten those when you did exit counseling from the college or university that you attended. Interestingly though, some loans don’t even have a grace period. For example, if you and your family took out a PLUS loan ‑‑ that’s a Parent Loan for University Students ‑‑ those don’t have a grace period. The repayment period for a PLUS loan actually starts the day after that final loan gets disbursed or distributed to you. You do have the right, though, to defer repayment of a PLUS loan while you’re in school. You just have to be in school for at least half time. Needless to say, you want to make your student loan payments on time and avoid going into delinquency or default status, because that can ruin your credit rating. For those of you who have federal loans, you might not have had your credit report pulled upon application in order to qualify and get that federal loan, but on the back end, if you don’t repay those federal loans, it really can damage your credit rating and hurt you financially. What is the term for the time between graduation and the date your first student loan payment is due? when will my first student loan payment be?